Early Morning Magic at Toy Story Land is a new ticketed event that gives exclusive access to Toy Story Land before the park opens to other guests along with breakfast for participants. We were there on opening day to check out the experience. Catch all the details below as well as our thoughts and recommendation on if this is a good value for guests. 1- Does this Replace Extra Magic Hours? Undoubtedly, one of the very first questions many people will ask is if this is a replacement for Extra Magic Hours. The short answer is no. This is in separate from Extra Magic Hours and there are some key differences. Unlike Extra Magic Hours, only one section of the park is open and includes breakfast. Also, Early Morning Magic occurs on days when Extra Magic Hours are not scheduled. While events like this typically elicit howls of outrage, Early Morning Magic has not affected the Extra Magic Hours schedule and nothing is taken away from other guests. 2 – What is it? 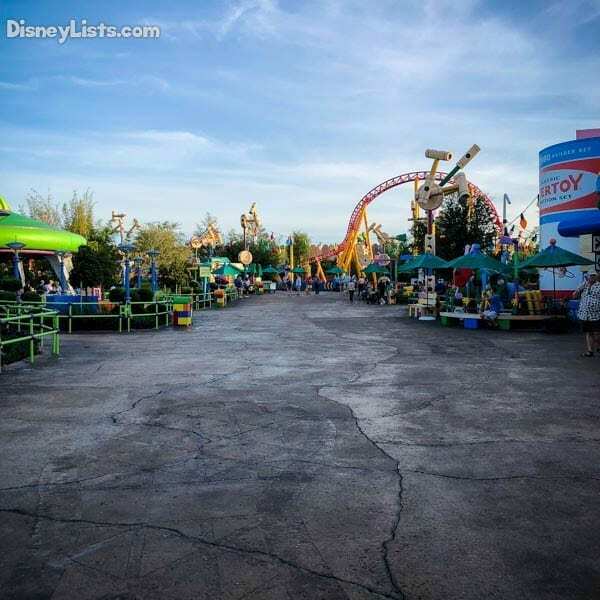 Early Morning Magic at Toy Story Land is an extra hard ticket event that gives you access to Toy Story Land and its three attractions: Slinky Dog Dash, Alien Swirling Saucers, and Toy Story Mania. Buzz, Woody, and Jessie will also be around to greet guests. One major difference from other after-hours events (for example, the holiday parties or Disney After Hours) is that you need to a regular ticket or pass to Disney’s Hollywood Studios in addition to the Early Morning Hours ticket. 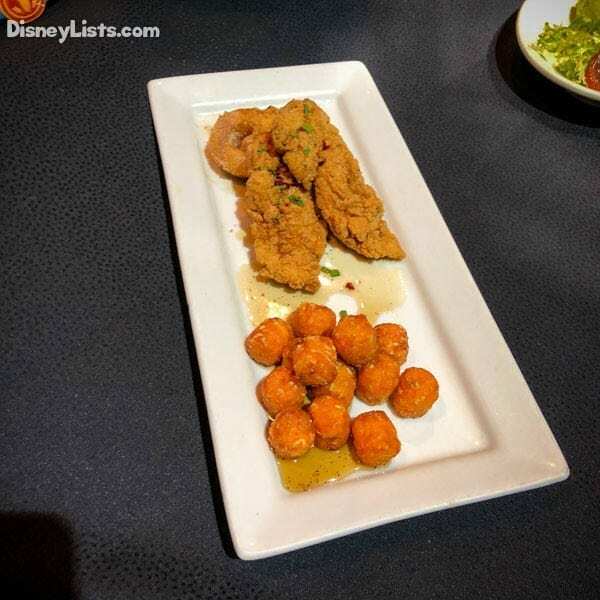 Disney treats this as a dining reservation – in fact, it’s listed on the Disney World website as a “table service” in the Dining section. Just like any other dining reservation, since you’ll be in the park when the event ends, you need to have paid for park admission. The experience costs $79 plus tax for adults (age 10+) and $69 plus tax for children ages 3-9. 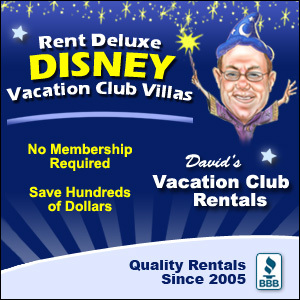 At the time this article was written there is no discount for Annual Passholders or DVD members. Again, please note that while similar in concept, this is NOT a paid Extra Magic Hours event, nor does this replace Extra Magic Hours. Disney offering this event does not reduce the offerings of Extra Magic Hours. (Yes, we’re repeating ourselves). This is another opportunity for guests to experience Disney with very low crowds. This event is not for everyone, but it can be a great option for guests with limited time in the parks, and for Toy Story fans. 3 – When Is It Available? The event runs from 7:30 am – 8:45 am in the land itself. 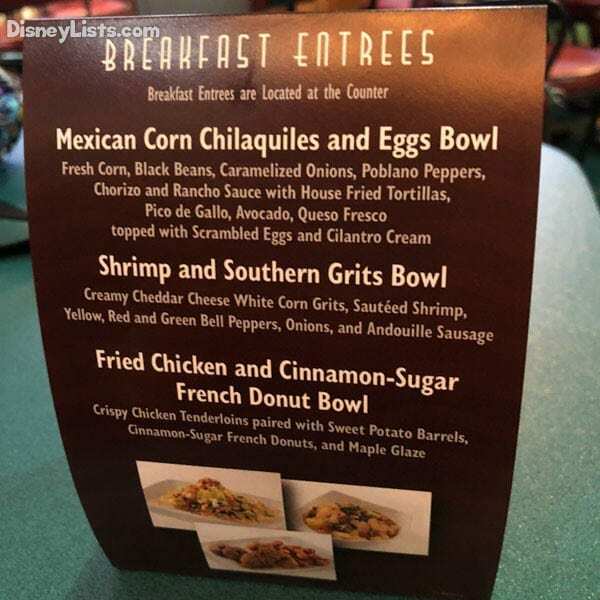 Breakfast at ABC Commissary (see #5) is available until 10:00 am. At approximately 9:00 am, the theme park will open to Guests with regular theme park admission tickets and event-only attraction access will end. When we were there, day guests started entering the land around 8:50 am. 4 – How Crowded Is It? Toy Story Land has been extremely popular with guests since its opening this summer. Wait times, especially for Slinky Dog Dash can range anywhere from 1-1.5 hours on most days. Toy Story Mania’s popularity is still high and continues to see wait times over 1 hour. Alien Swirling Saucers usually has wait times of 45 minutes to an hour. Even during Extra Magic Hours when attendance is lower than normal operating hours, wait times for Slinky Dog range from 20 minutes to 45 minutes and Toy Story Mania waits range from 10-50 minutes. There’s no doubt that on a regular day, you’re going to wait to enjoy the attractions in this land. September 17, the day we enjoyed the event, was a sold-out event and I was surprised with the how low the crowds were. They were even lower than the Disney After Hours event we attended in July. The longest wait was to meet Woody and Jessie and that was about 5-10 minutes throughout the morning. We walked on to the rides all morning. The longest we had to wait was for the next car to enter the station, but mostly we simply were directed to our rows immediately. Multiple times we saw empty seats on all of the attractions that morning, even on Slinky Dog Dash. In fact, at 8:42 am we rode Slinky Dog one more time, and there was no one in line behind us! The line was empty—even at the end of the event! We rode all three attractions multiple times, and we could have ridden them a lot more if we had wanted. Guests who don’t get bothered by motion sickness could ride Slinky Dog Dash over and over again. The land was empty. It was great! 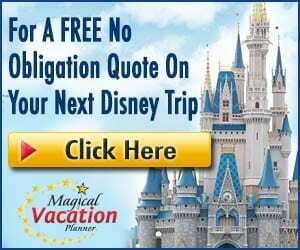 If you want to be able to experience the attractions multiple times without the land crazy busy, meet the characters, enjoy the atmosphere and free up time later in your day, this event might be perfect for you. Check out our Instagram Story on our experience in the morning by clicking here. Early Morning Magic also includes a breakfast at ABC Commissary. The breakfast features a continental buffet with yogurt, fruit, pastries, and assorted cereal, hot options and drinks. There were four different stations set up and there was never any crowding or waits to get food. Drink options included orange juice, apple juice, coffee, tea, soda, milk, chocolate milk, and water. Hot dishes, also included, could be ordered at the registers when wanted. This was nice because the food wasn’t just sitting out under lamps but was prepared as guest requested the items. You’ll also order your soft drinks and milk from the registers. 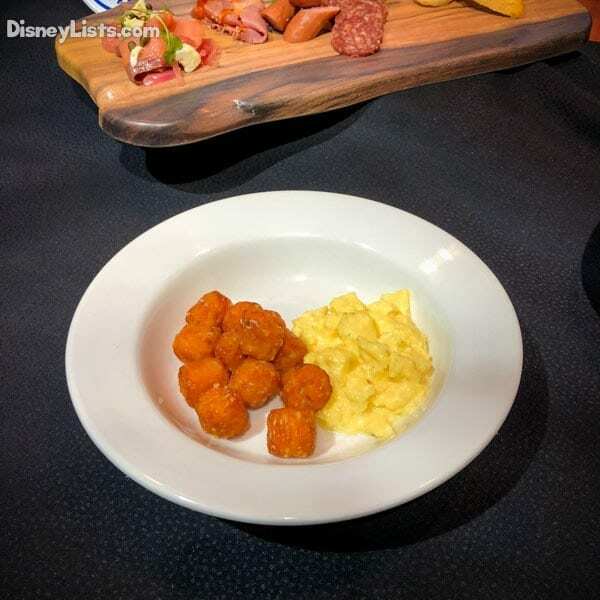 There are kid’s portions of the Fried Chicken and Cinnamon Sugar French Donut or Scrambled Eggs, and both come with Sweet Potato barrels. The breakfast is all you care to eat, so you don’t need to leave hungry! Check out the slideshow below of some of the food items. 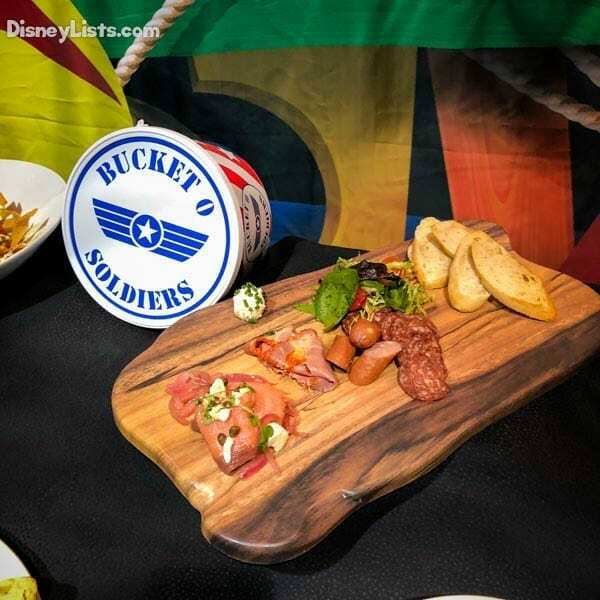 We heard from a Disney chef the morning of the event and he stressed to us that their goal was to create a menu that was unique to this event. We think this was achieved. There was a good variety of foods with lots of different choices. Since you are ordering your hot meal, you can request any modifications you need. We thought the food tasted great. I really enjoyed the cinnamon sugar donuts; they were delicious! The breakfast adds value to the ticket purchase. You’re (likely) going to eat breakfast no matter what you do for the day. A quick service breakfast meal will cost around $15. A regular buffet with no characters will cost anywhere from $25-$35. A character buffet will cost anywhere from $35-$55. And, while there are no characters at the breakfast, you can meet Woody, Jessie, and Buzz in Toy Story Land. All things considered, we’d place the value of the breakfast portion of the event at $35, right between a character and non-character buffet. Our final tip on breakfast is to save it for last. 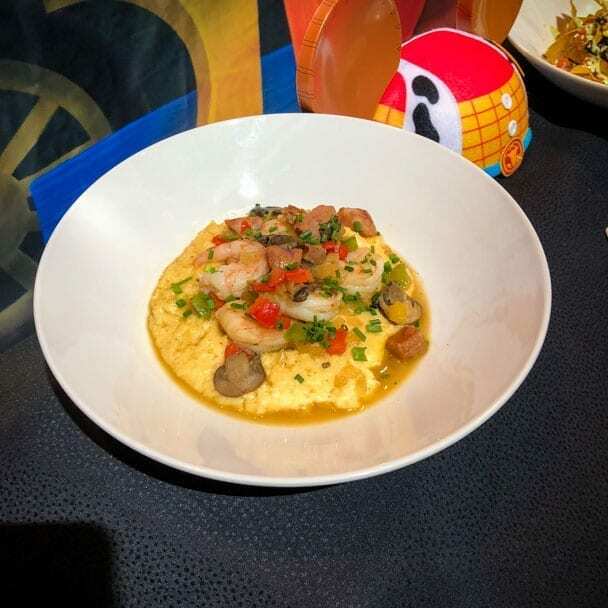 You’ll want to head over to breakfast after you’ve enjoyed Toy Story Land. 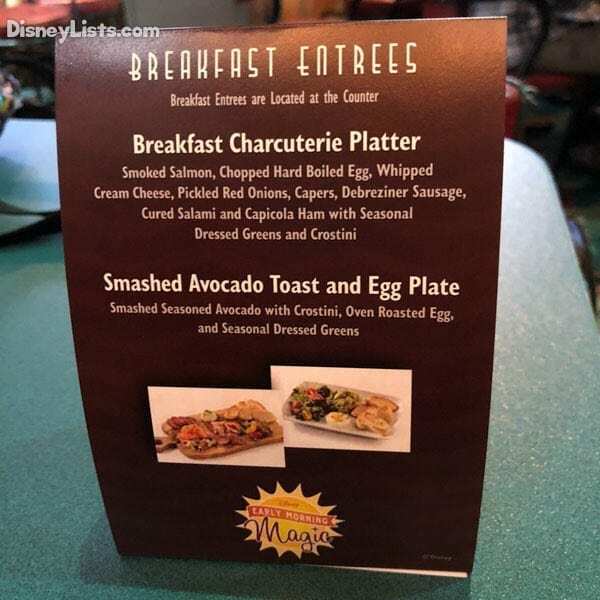 While breakfast is available right at 7:30 am through 10:00 am, exclusive access to Toy Story Land is only for the first 1 hour and 15 minutes. There is also no need to worry about breakfast being too busy. I was at the commissary from 8:50-9:30 and there were no waits at the continental breakfast stands and there were very short waits to order hot food. 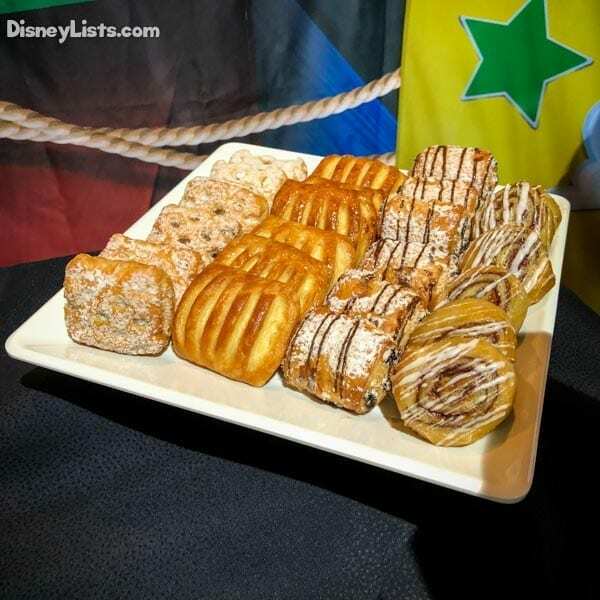 Do note that while Woody’s Lunch Box is not open, and the event food is at ABC Commissary, there was ice water and coffee available in Toy Story Land during the event. Once again, I was surprised by how low the crowds and wait times were and was pleasantly surprised with breakfast. When considering if this extra ticket is worth the cost, you may want to ask a few questions that will guide you. 1 – How many days do you have planned at Hollywood Studios? If your time in Hollywood Studios is limited, then this may be a great way to get more done. All three Toy Story Land attractions are in the Tier 1 FastPass group. That means if you want a FastPass for each of these attractions you would need to visit on three separate days to avoid the long lines. As noted above, wait times are often over 45 minutes up to 2 hours on a regular day. We went back into the land after our breakfast and at 9:30 am Toy Story Mania had a 50-minute wait and Slinky Dog Dash was at a 65-minute wait. There is no denying there is great value in being able to enjoy the attractions over and over in 75 minutes. You’ll free up the rest of your day to enjoy the rest of Hollywood Studios, or another park if you have a Park Hopper option. 2 – Do you have huge Toy Story fans in your family? If you have Toy Story fans in your family, this might be a great time for them to enjoy the land without the crowds. 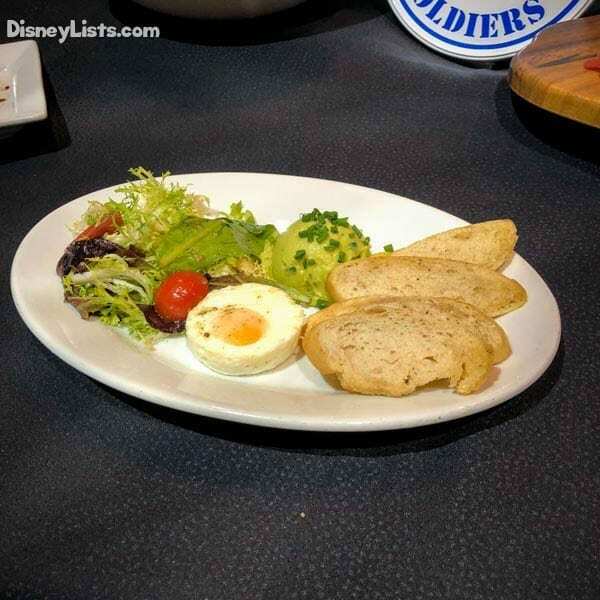 Many families budget for their princess fans to enjoy a nice (but very expensive meal) at either Cinderella’s Royal Table or Akershus for the Princess dining. 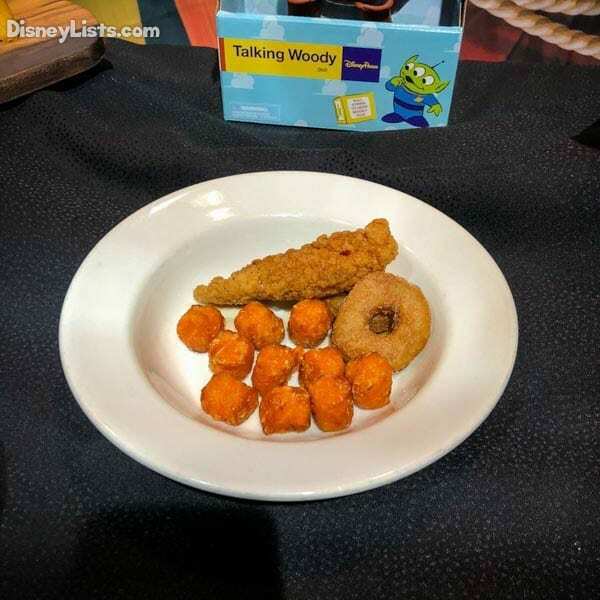 If your children prefer Woody, Jessie, and Buzz this is a great chance for them to have a chance to meet them with low waits and even over and over, if you like. At 9:30 am when we went back the wait for Woody and Jessie was double or more than it was during the event. While you can meet Buzz in Magic Kingdom, Toy Story Land is the only place to meet Woody and Jessie. 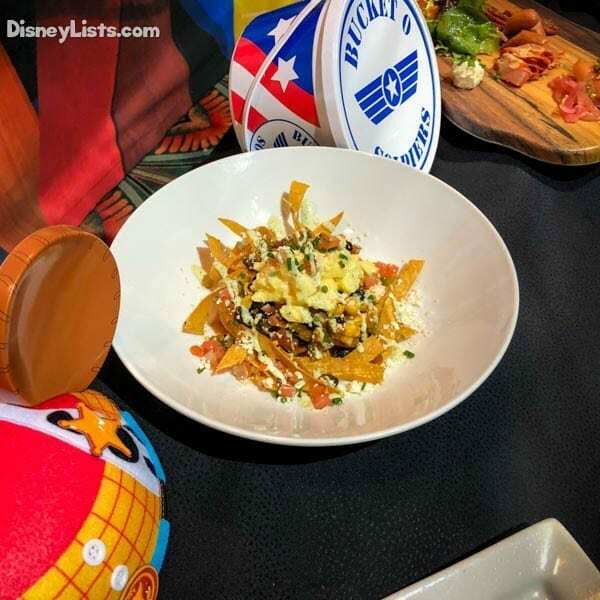 This event is not for everyone, but it can be a great option for people looking to maximize their time in Toy Story Land and enjoy a great breakfast. 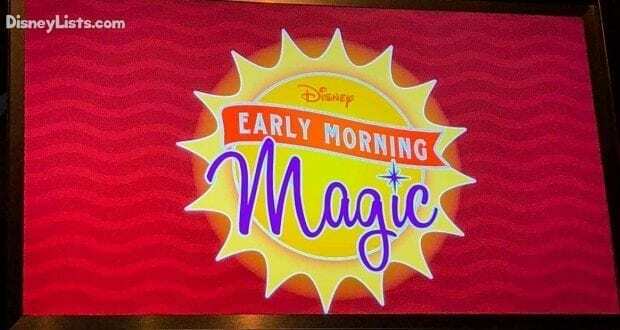 Editor’s Note: The Disney Company provided us with a complimentary Disney Early Morning Magic ticket. However, the thoughts and opinions contained in this article are completely our own.